Watch exclusively with your Club WWN subscription – Only $9.99 per month! NXT Superstar Kyle O’Reilly of The Undisputed Era & NXT Superstars The Street Profits will be available for meet & greets before the event starting at 11 AM. You must have a ticket to the event to take part in the meet & greets. Meet & greet prices are available in the WWNLive.com Shop . 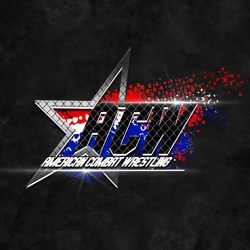 Watch with your Club WWN subscription – Only $9.99 per month! Monsters are real and danger can happen! That’s right!!! 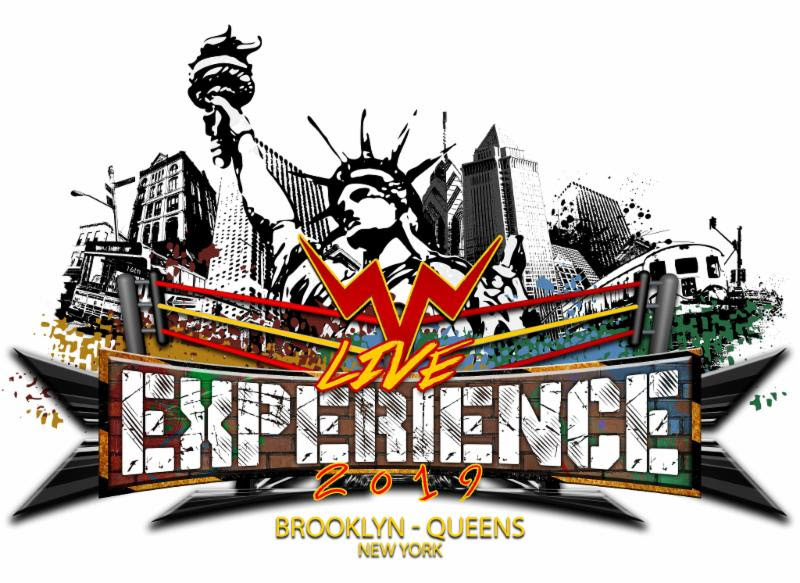 The WWNLive Experience 2019 comes to a conclusion with Double Danger Time featuring Kaiju Big Battel vs. DDT Pro-Wrestling! Dr. Cube’s Minions are up to no good and what better way for the Kaiju Heroes to fight off his evil plots than an entire event featuring Double Danger Tandem Tag Team Fight-os!? But wait…there’s more! DDT Pro-Wrestling’s Konosuke Takeshita & Sanshiro Takagi want to face the vilest of the vile of Cube’s Posey in an ANYWHERE MATCH that’s sure to leave a memorable mark on Brooklyn, NY! We hope you join us for the festivities at the MoreThanMania.com 2019 Wrap Up Party!